Last Monday we attended the TTG Travel Agency Awards where we were honoured to be short-listed in the Top 5 Online Agents in the UK. The awards took place at the VOX in Birmingham and was attended by agents and suppliers from all over the UK. Here's a photo from the event. 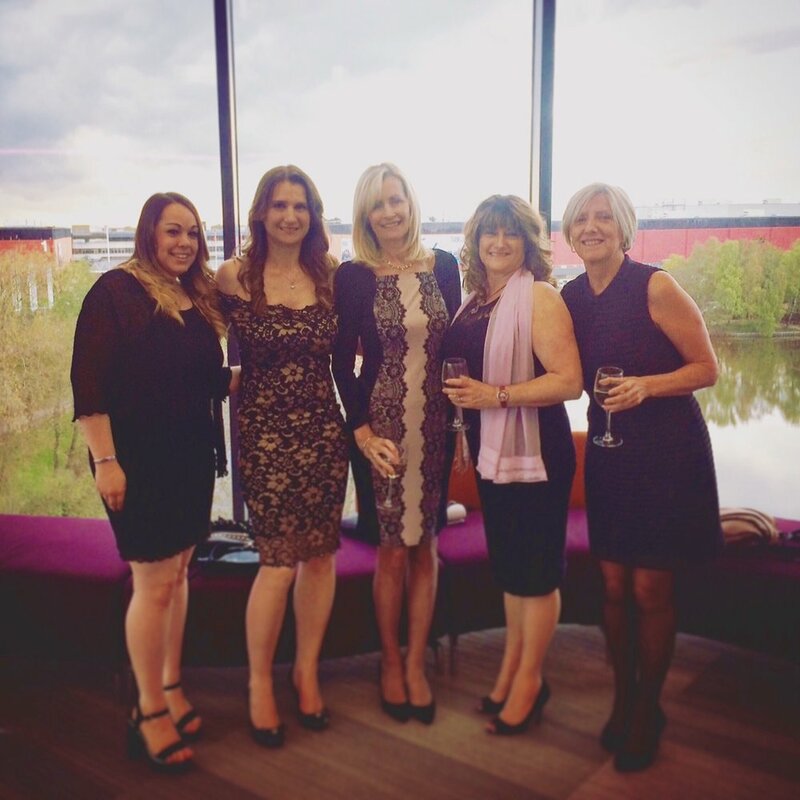 Left to Right: Hannah Mair, Verity Eyre, Debbie Mynard , Jacquie Roberts and Anne Muir .